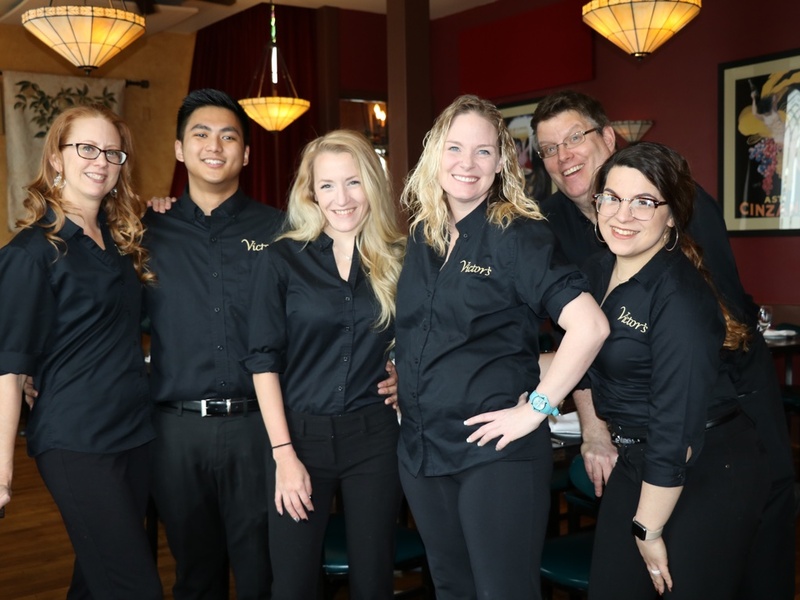 Our friendly and professional staff is here to make your Victor’s experience an enjoyable one. Whether you’re a regular or this is your first visit to Victor’s, you can count on the staff to do their best to make it memorable. 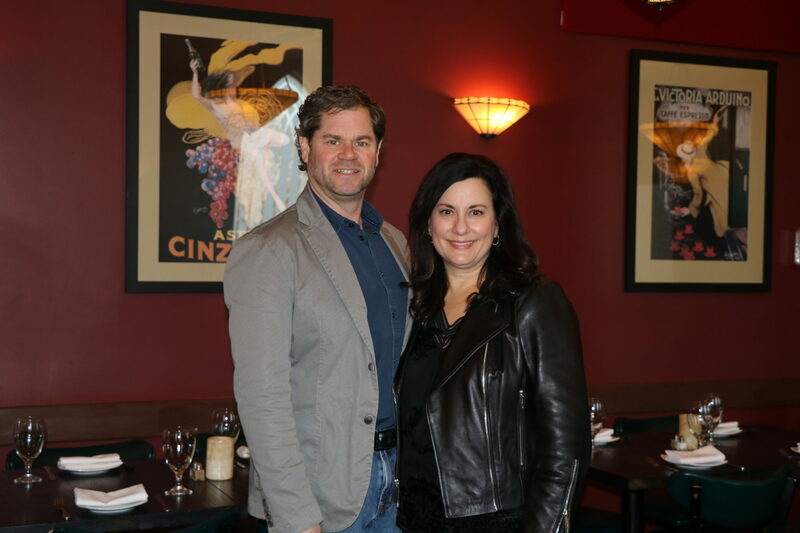 Victor’s is owned and operated by Mark and Marie Sindicich. Their favorite part of ownership is the family atmosphere created by the staff and patrons, as well as the social aspects of the business. And they love the creativity. It is typical for them to collect ideas and inspiration from people and cultures they’ve experienced from their travels, and bring them back to the Victor’s menu. As for the relaxed social feeling of Victor’s, Marie compares it to entertaining at home where patrons tend to move around, hopping from the dining room to the bar, stopping by to see friends on the patio or checking out a match by the bocce court.